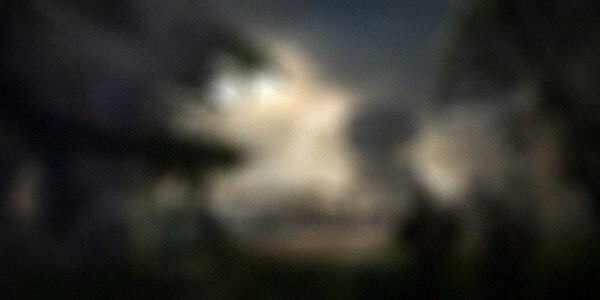 If you have a fantastic memory, or access to google, you would know that at the end of June this year Respawn studio’s released the image above as a teaser of what’s to come. Which from what we could tell was an outdoor screenshot with a possible dinosaur. And now they are back with yet another teaser image to show how far they’ve come in the last 6 months. Really guys if it wasn’t such an incredibly slow news week this sort of rubbish wouldn’t be tolerated… but it is so let’s take a look. We can maybe see 2 humans in the bottom left with a mushroom styled building in the distance and more tree’s.